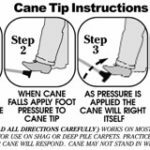 If you want to take advantage of the $5 discount on the Superior Cane Tip when you purchase a cane at the same time, do not use add this item to your cart. 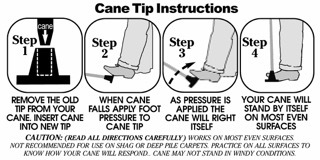 You must select the tip as an add-on option at the cane item. 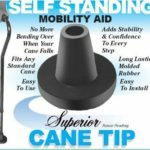 Turn your walking cane into a SELF STANDING CANE! Adds stability and confidence to every step. 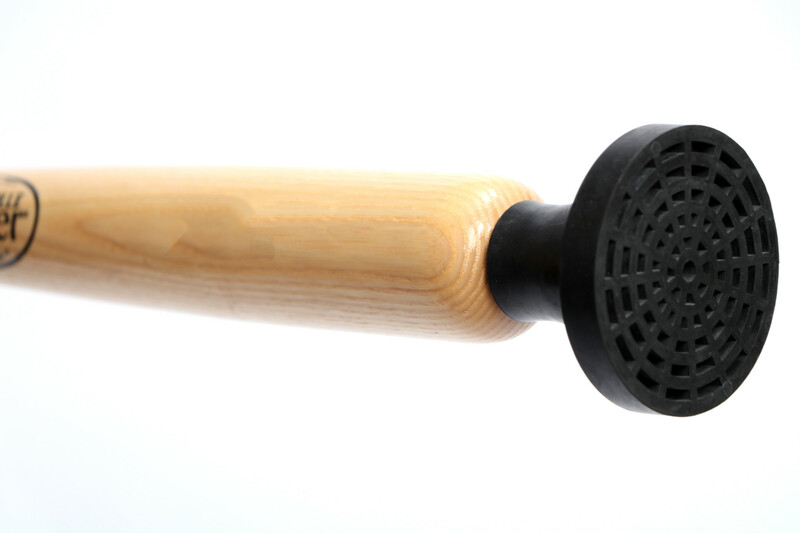 Long-lasting molded rubber. 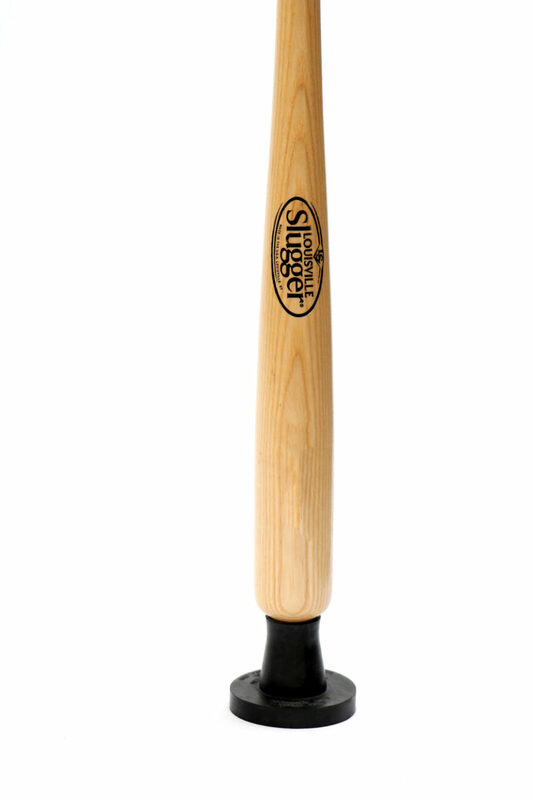 Made with the highest of quality materials. 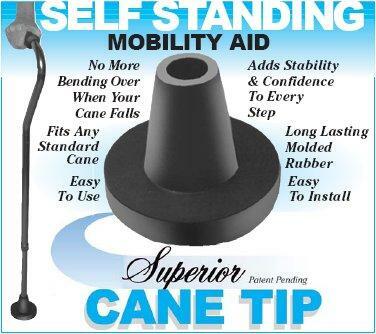 No more bending over if you drop your walking cane! 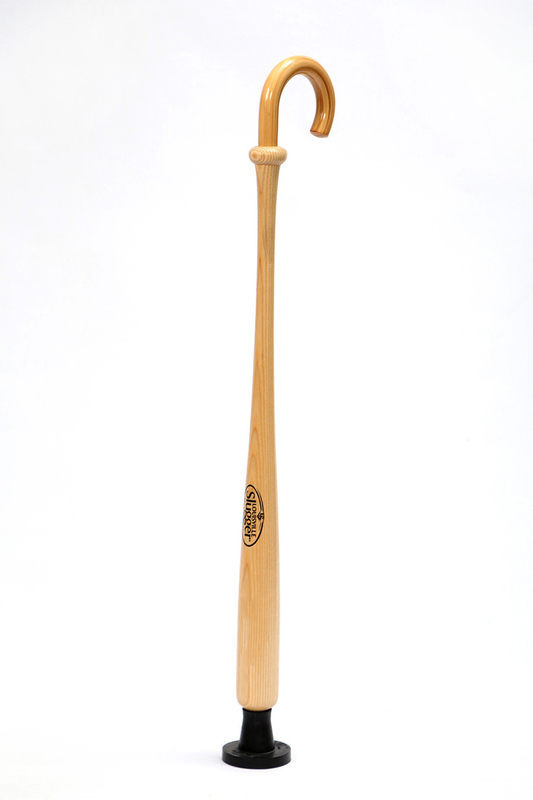 Just press on the tip with the side of your foot, and “presto”, it comes back up to you. Try one today! You’ll wonder why everyone isn’t using it.